Raury’s long-awaited follow-up to his debut EP ‘Indigo Child’ is finally upon us. Featuring singles ‘Friends‘ and ‘Forbidden Knowledge‘, his first major label album brims with the ‘Hippy Rap’ of its pre-predecessor, and goes on to explore the young ATLien’s darker, more angst-ridden side. With very few features, ‘All We Need’ is – as expected – deeply personal. 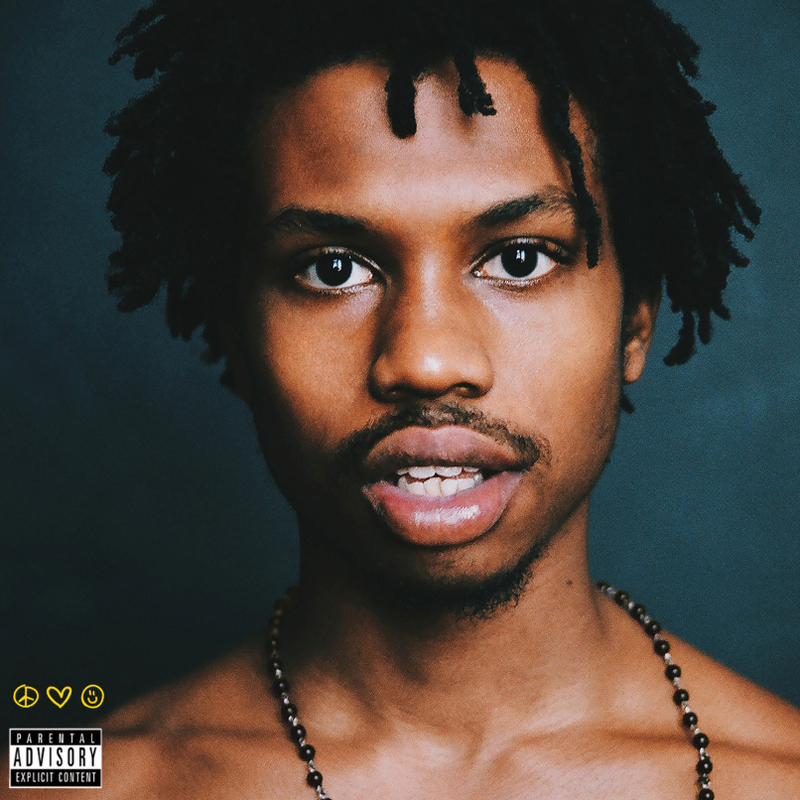 It treads a daring line between Folk, Hip Hop and at times Rock, and it’s testament to Raury’s artistry that he’s able to weave together elements from so many genres to create something truly and refreshingly unique. Stream below via Spotify.